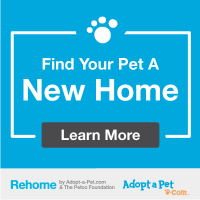 Wouldn't it be wonderful if every pet had a warm, loving home? During this season of love and giving, you can make a difference by sponsoring a homeless pet! Our shelter pets are there through no fault of their own, and would much rather be in a loving forever home this season. Sadly, due to the large number of intakes we receive, our shelter will still be full of tail-wagging, purring, hopeful pets, patiently waiting for their new families on Christmas Day. Our goal is to help every one of these sweethearts feel like they're Home for the Holidays. Please visit our Second Chances Thrift Store Mon-Fri from 10-5, and Saturday 10-3. Please visit Massey Toyota in Kinston during business hours. If donations exceed cost, rest assured your gift will be designated for medical expenses. 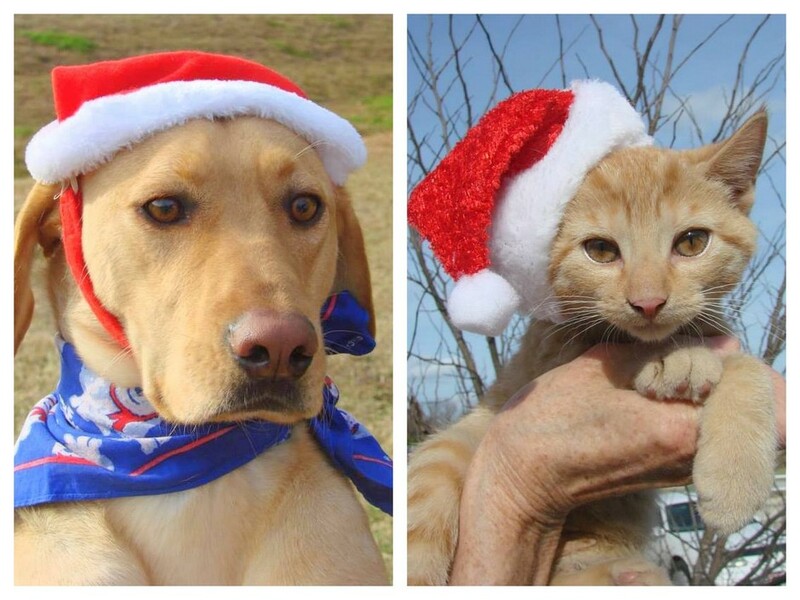 Not only will you help shelter pets have a special Christmas, but you will also save lives by donating! Feel free to share this page with others. Thank you for making a difference in the life of a homeless pet.